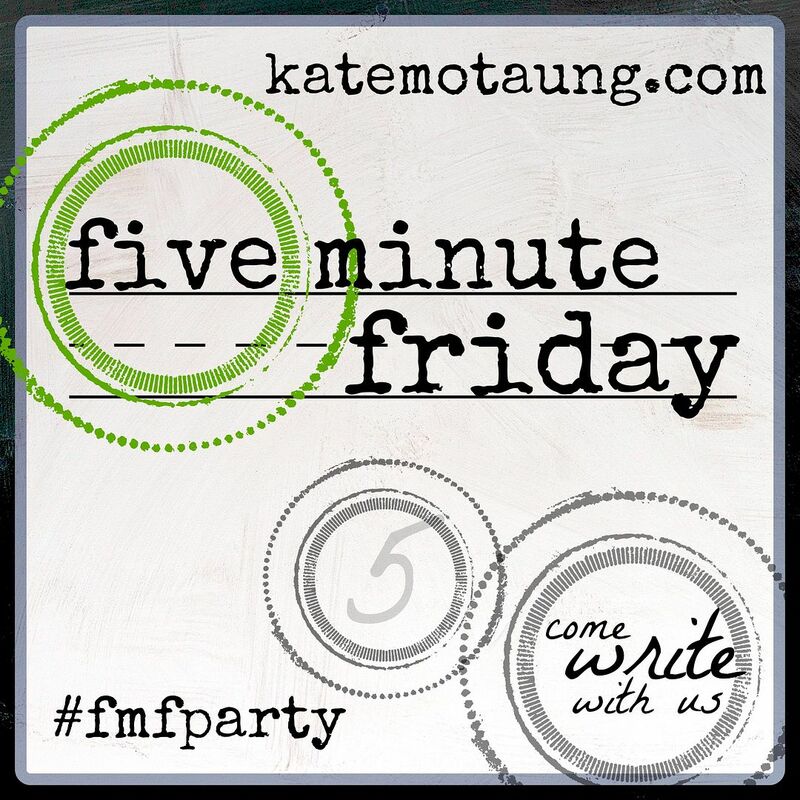 Time for another Five Minute Friday free unedited write or type hosted by Kate Motaung on Heading Home. Word of this week is Share. Twelve Step groups and church gatherings don't quite corner the market on the word share along with its variants sharing and shared, but I don't know of any other settings where you hear share so often. Myself? I don't say share expect sometimes to mention I currently live in shared housing, which at least to me implies more than one or maybe two housemates. But for me, where share really shines and comes into its own is at mealtime! Whether food is ample or sketchy, two people or twenty people, let's trust the multiplication factor of loaves and fishes, the surprisingly bountiful sufficiency of stone soup. 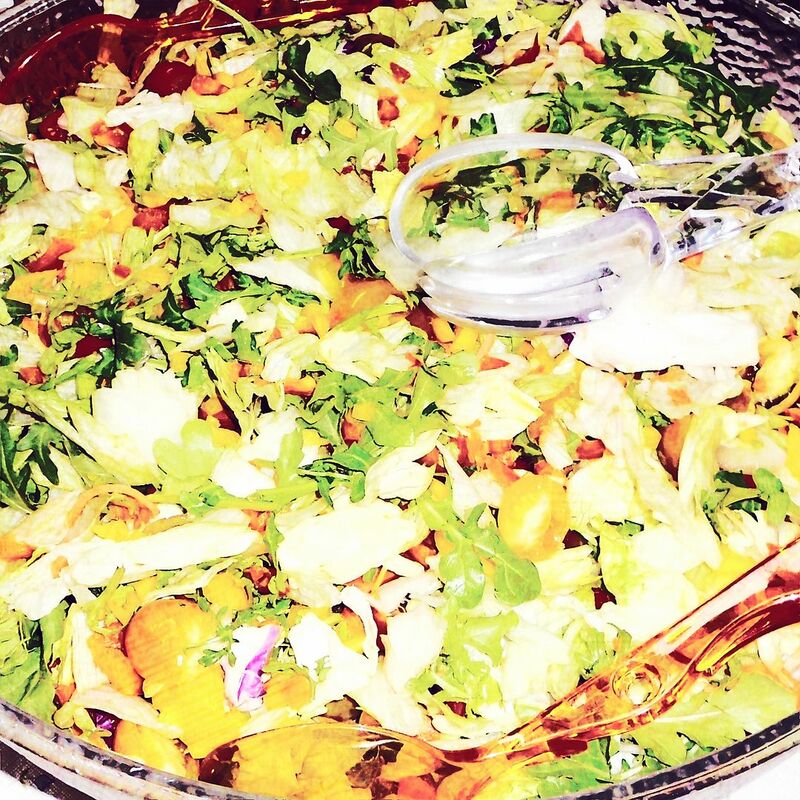 Bringing a big bowlful of salad to the table. 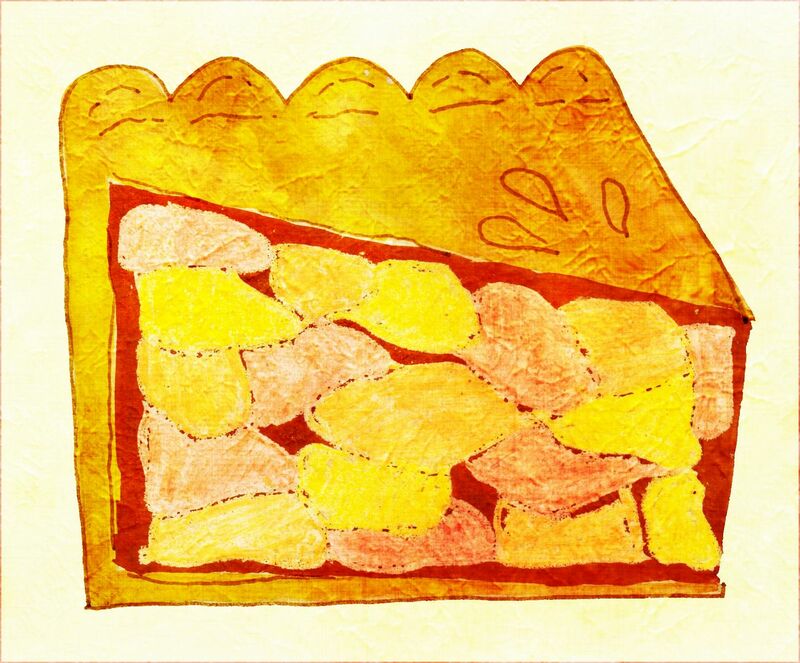 Slicing a pie into enough pieces for all comers. You don't have enough of whatever dish or whichever ingredient? I can share some of mine with you. You're sharing your tangerines again? Thanks again! Sharing around the table is a beautiful gift! This brought to mind a memory. Marine privates and PFCs eat first. Officers eat last. And if there's not enough colonels and generals go without. I LOVE the United States Marine Corps. I find it original that you live in a shared-housing situation. Sharing meals and caring for each other are beautiful examples of the Gospel worked out in faith.